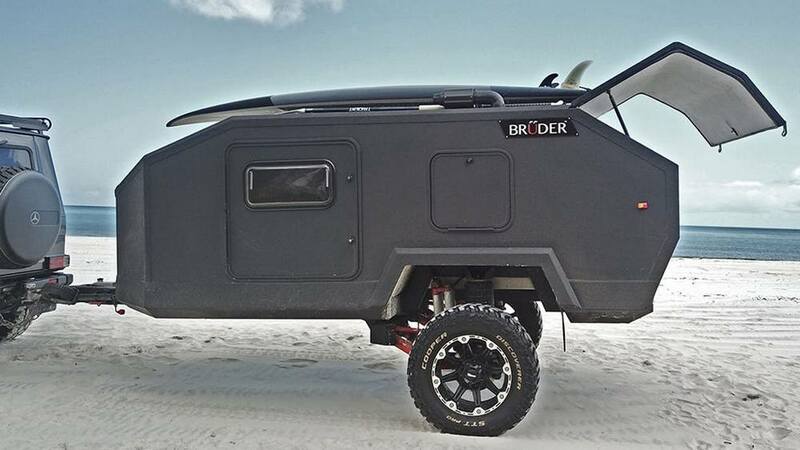 The Bruder EXP-4 soaks up bumps, undulations and corrugations like no other off-road trailer. 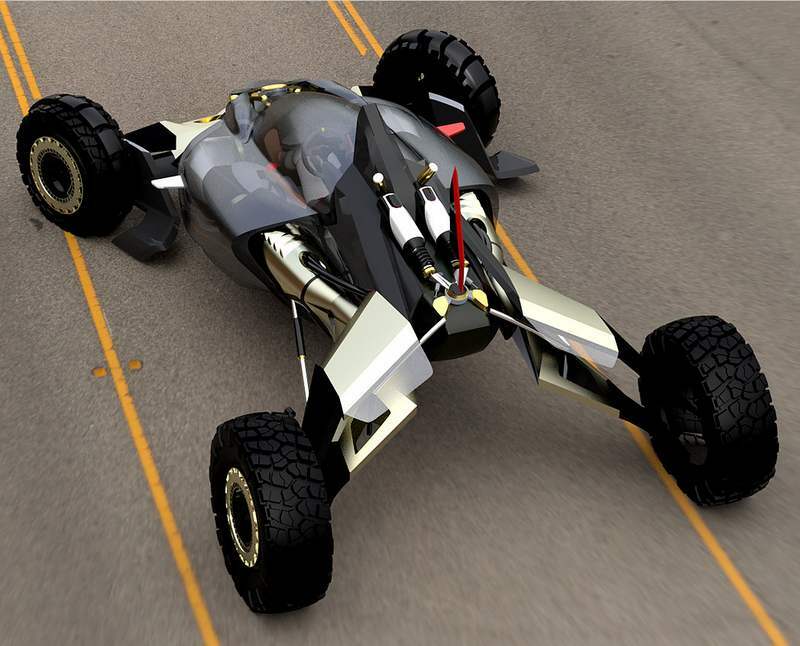 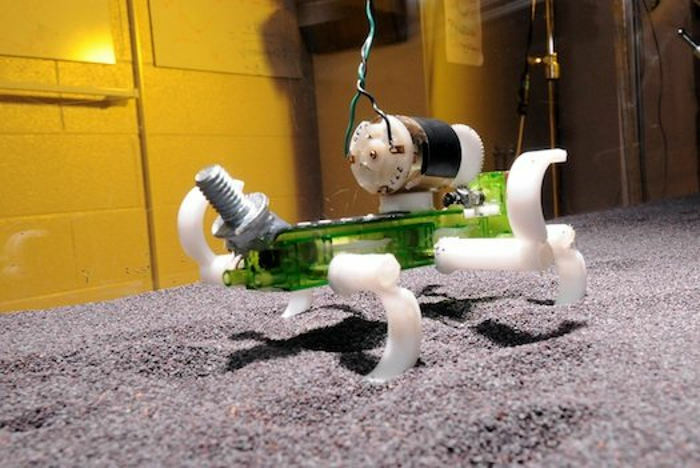 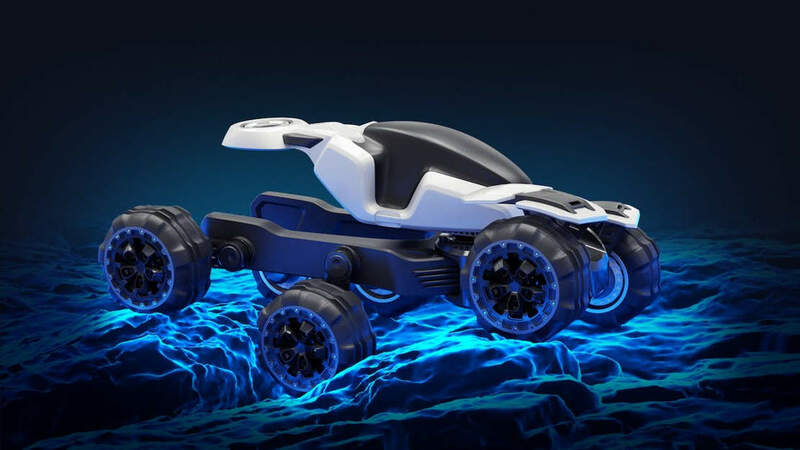 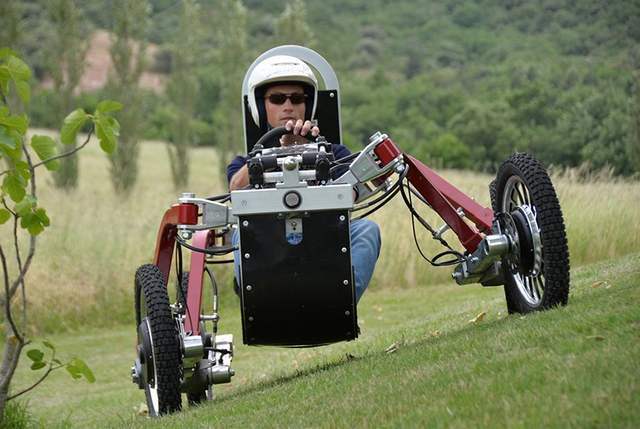 Azaris six wheeled off-road advanced vehicle, providing exceptional capabilities for extreme terrains. 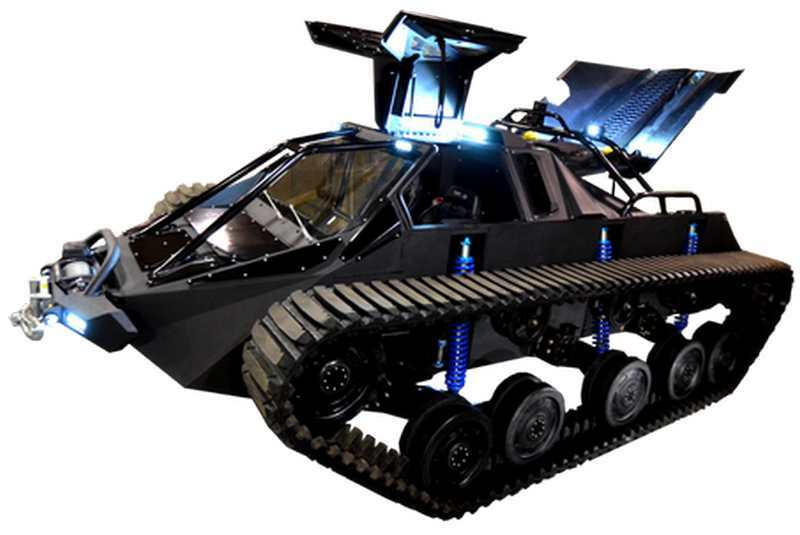 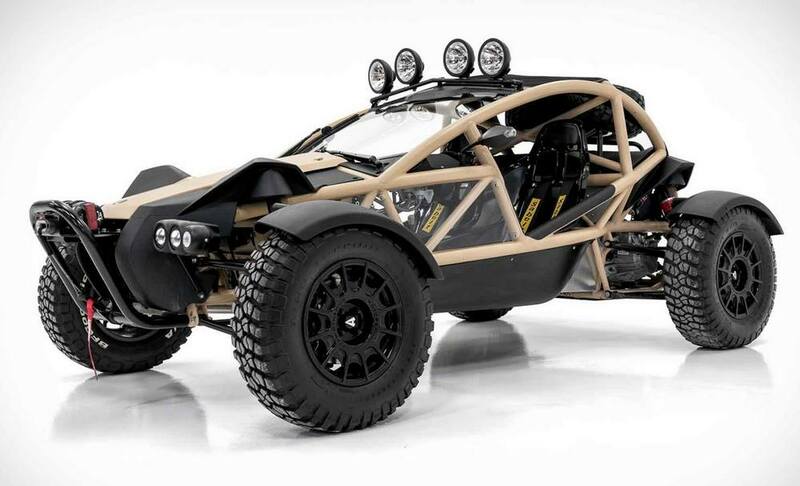 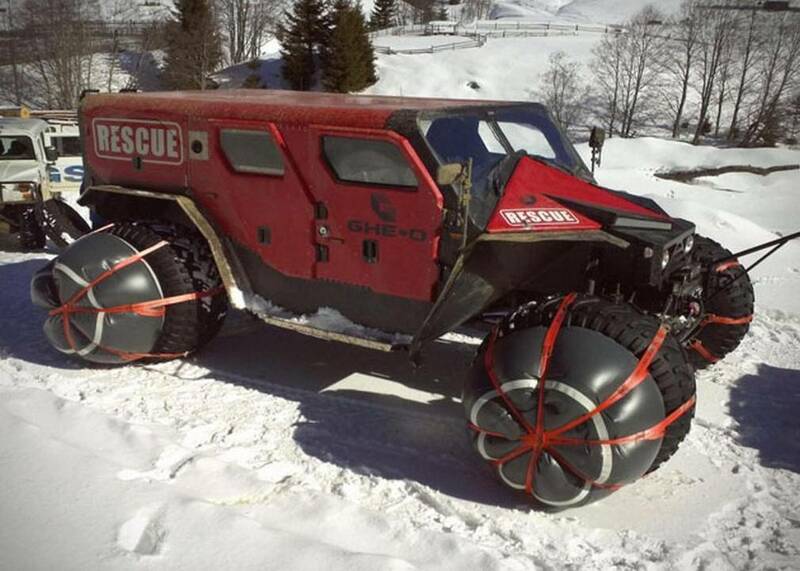 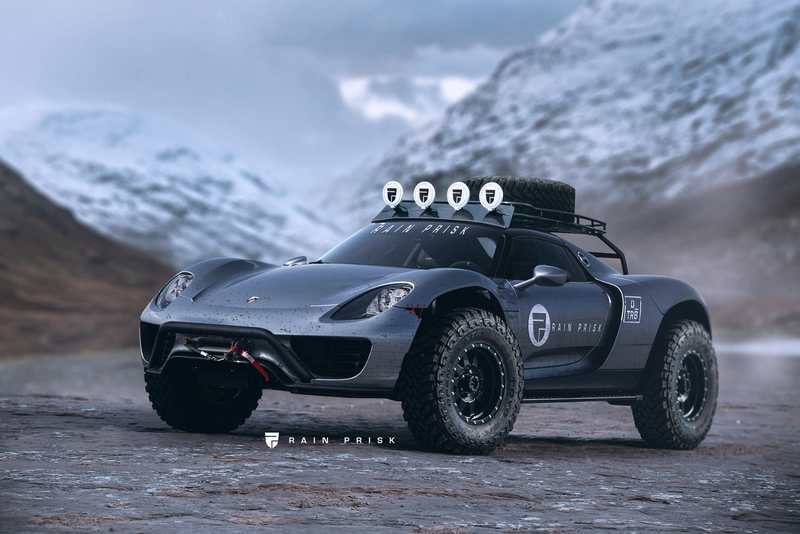 Ripsaw EV2 is a high performance luxury off-road dual track vehicle. 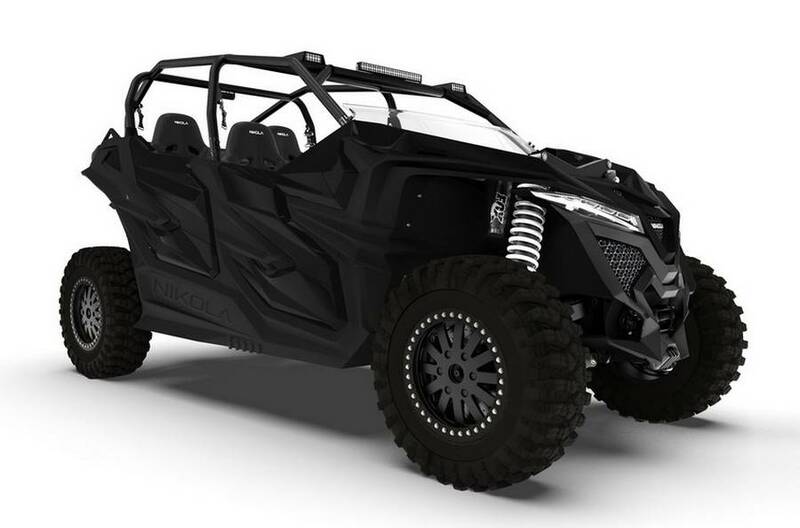 Honda Synergy off-road buggy electric vehicle concept, with extreme off-road design.